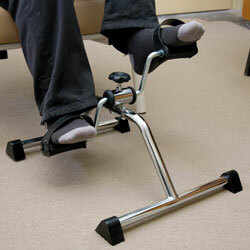 Now there’s no need to travel all over town sourcing mobility and independent living products. 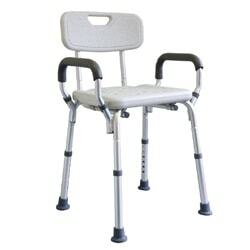 We have a large range of products suitable for catagories such as Bathroom – Bedroom – Chairs & Support – Everyday Aids – Scooters – Walking Aids – Wheelchairs. 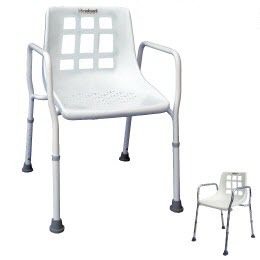 A 3-Position Lift Chair with classic style and exceptional quality and performance. 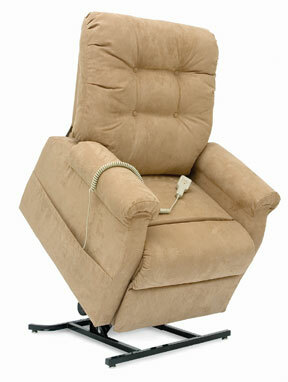 Pride’s C101 delivers superb value, excellent quality and luxurious comfort. 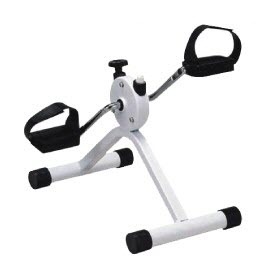 The C101 features quiet and smooth operation and stylish design to add to any home décor. 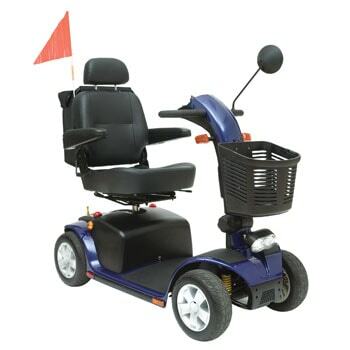 With a full complement of advanced standard features including, rugged suspension, high-visibility automatic front and rear lighting system, Feather-touch disassembly, LED kerb light, and wraparound easy-drive tiller, the Pathrider 10 Deluxe is a greater value than ever before. 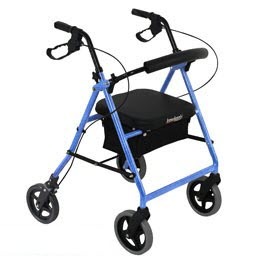 This holder suits a variety of products including Rollators, Walkers, Walking Frames and Wheelchairs. 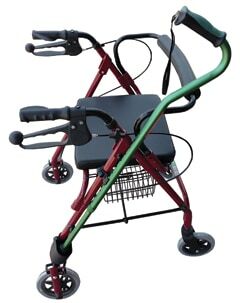 Walkers & motorised mobility walking aids. 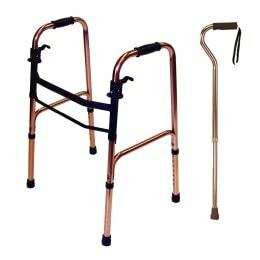 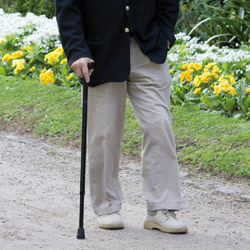 Walking frames, walking sticks and crutches. 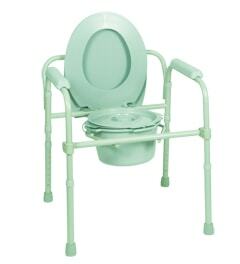 Shower chairs & Chair over toilet commodes. 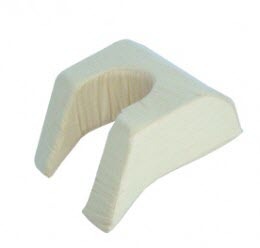 Cushions – Neck support, back support, massage cushions, coccyx support cushions. 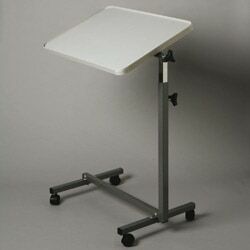 Daily Living Aids – physiotherapy exercisers, foot stools, soap dispensers.